Don't forget: Vampire's Curse Island is open to all tomorrow! The wait for non-Members is almost over. Vampire's Curse Island will be available to everybody tomorrow. 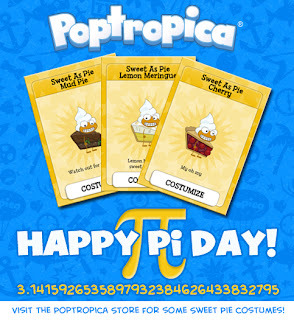 We'll announce it the moment it happens right here in the Poptropica creators' blog, so be sure to check in! I had a great time making some new friends in the common room on Nabooti Island today! 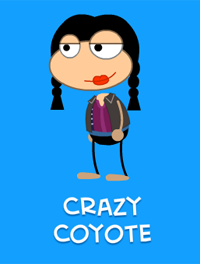 Common rooms are the place to go to meet other Poptropica players. There's one on the Main Street of every single Island. 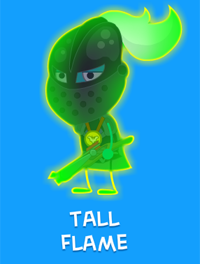 You can chat, battle, and check out the cool costumes they've come up with. 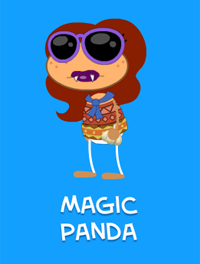 And who knows -- when you visit a common room, maybe you'll even run into one of the Poptropica Creators! 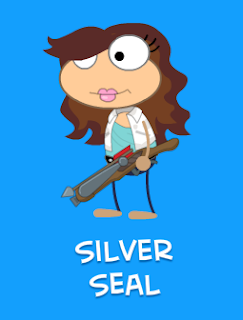 If only there were some way to keep track of my new Poptropican friends, and maybe check in once in awhile to see what they're up to. Oh well. An old pirate can dream, can't he? Only a few days left until Vampire's Curse Island is open to all! The headline sort of says it all, doesn't it? Vampire's Curse Island will be available to everyone this Thursday! At last, non-Members will be able to explore the shadowy corners of Count Bram's castle, and seek to end the curse of vampirism. But don't forget: the Members-only Vampire Count costume is only available until this Thursday! Vampire's Curse Island will be open to everyone next Thursday, March 22. 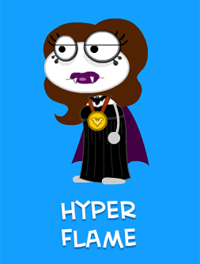 But as the Curse giveth, the Curse taketh away -- the Members-only Vampire Count costume will be gone from the Poptropica Store on the same day! 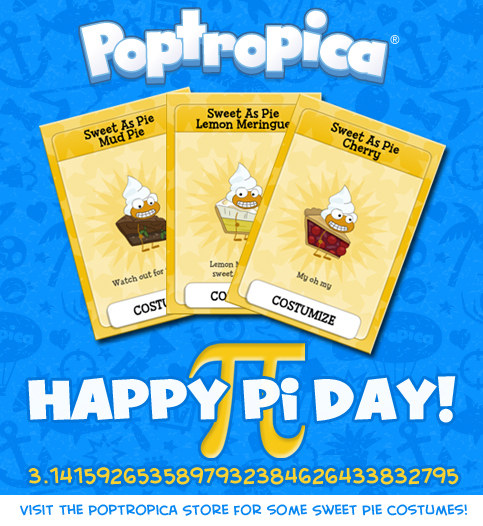 The only way to get the Vampire Count costume is to become a Poptropica Member before next Thursday, then visit the Store to claim your costume. And if you do that, you can play all of Vampire's Curse Island before everyone else! It's win-win. 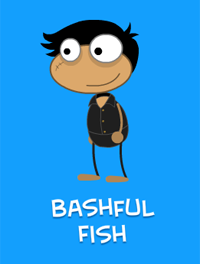 We're pleased to announce the next Poptropica Island: Twisted Thicket! Twisted Thicket is a journey into the heart of an enchanted forest. Who knows what dangers await? 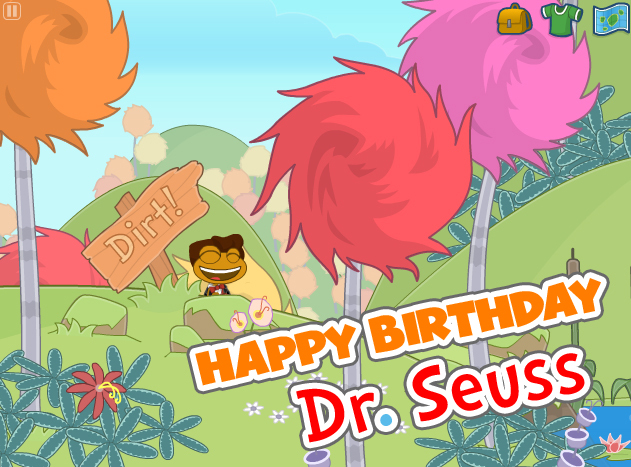 We'll have much more information about this new adventure soon! 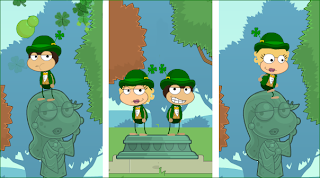 We've got some St. Patrick's Day-themed goodies for you to enjoy in the Poptropica Store! You can get some lucky shamrock-flavored Popgum, or dress up in a Leprechaun costume and dance a festive jig. St. Patrick's Day is coming up this weekend, so make sure you're dressed for the occasion. 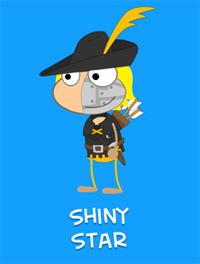 Visit Poptropica now to get your holiday costume and Popgum! Believe it or not, there was a time when the daily newspaper had pages and pages devoted to comic strips. I know what you're thinking: "What's a daily newspaper?" Used to be that somebody brought a stack of folded papers to your house every day early in the morning, which had all this information about news and sports and things that had already happened, and to read it you had to turn the pages instead of swiping a screen, and -- well, it's not important. 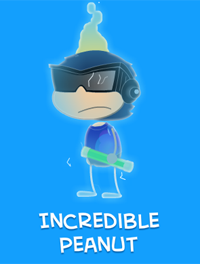 Anyway, we at Poptropica still think that the funny pages are worth your time and attention. That's why, for some time now, we've been publishing some of the very best comic strips in the Daily Pop. All the best strips are here: Peanuts, Big Nate, Over the Hedge, and many more. They're updated every day! 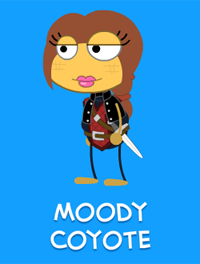 If you haven't checked out the comics on Poptropica lately, head on over to the Daily Pop for a good chuckle. You won't even get ink stains on your fingers. Congratulations to the first 10 finishers of Vampire's Curse Island! 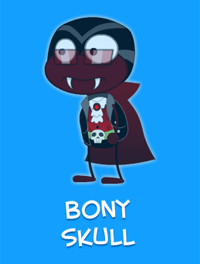 For many Poptropica Members, the curse of the vampire has already been lifted. These 10 players did it just a little faster than everyone else. Congratulations to everyone who has earned the Vampire's Curse medallion so far! We can't wait to see lots of more of you face off against Count Bram.